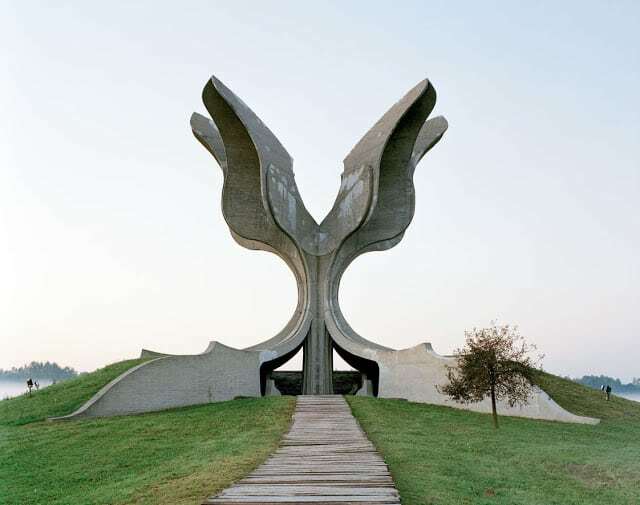 During 1960-70, former Yugoslavian president Josip Broz Tito took a step in founding these structures. 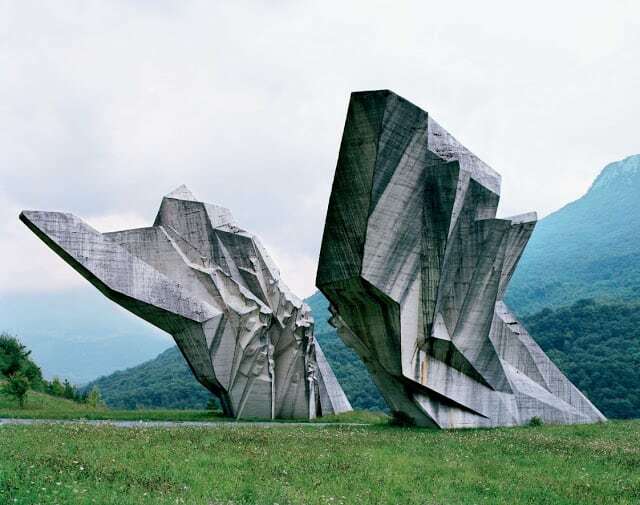 These monuments were built to represent the sites where WWII battles took place. 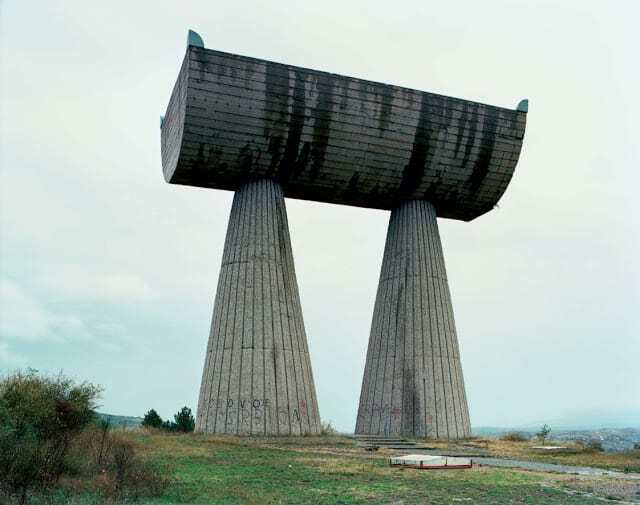 The architects were Bogdan Bogdanović, Gradimir Medaković. 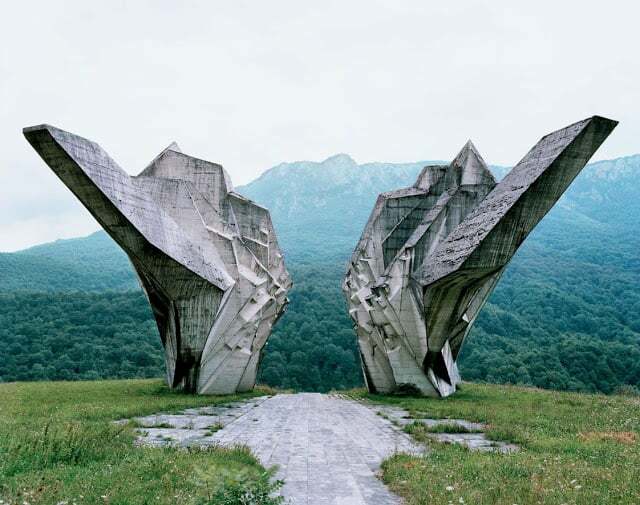 These monuments were built by the Socialist Republic to show confidence and strength. 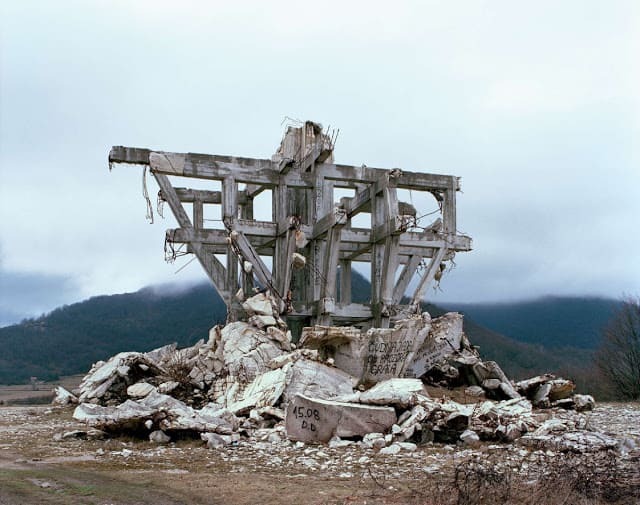 During ’80s millions of visitors use to visit these places per year; however, they were abandoned after 1990s when the Socialist Republic dissolved. 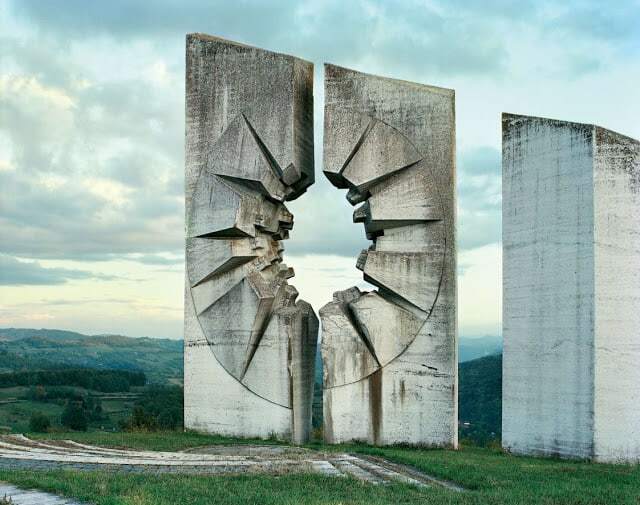 Though these sculptures were abandoned, they are still looking beautiful. 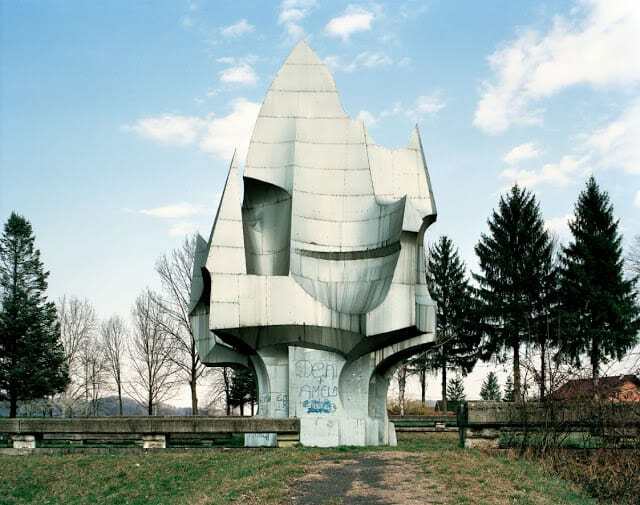 Located in Croatia, Podgarić was created in 1967 by Dušan Džamonja for respect towards world war victim 2. It symbolizes the victory of life over death and defeat. 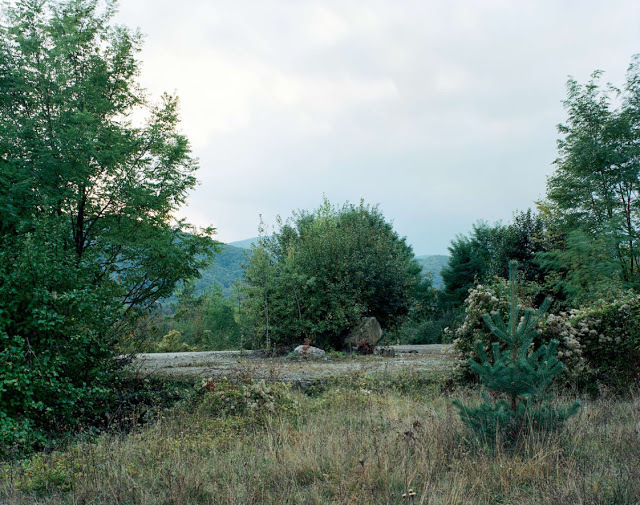 Petrova Gora means Peter’s Mountain in English. 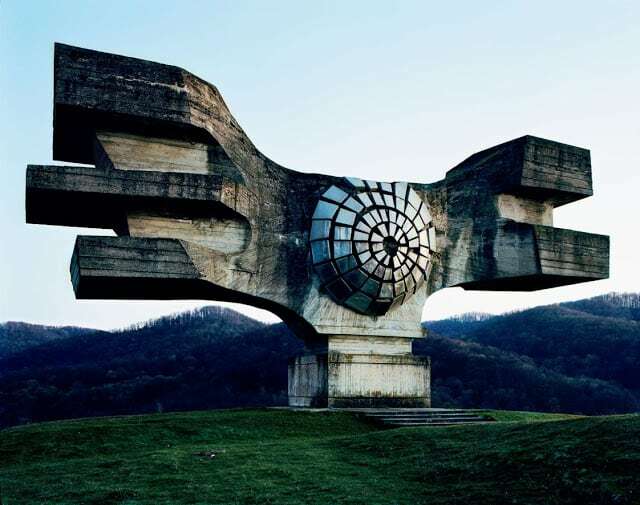 It’s designed by Vojin Bakić and symbolizes sufferings & struggles. 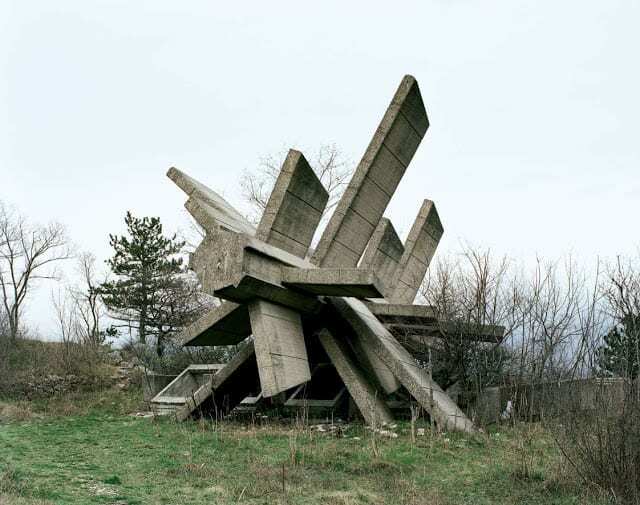 However, it was abandoned during the Yugoslavian war. 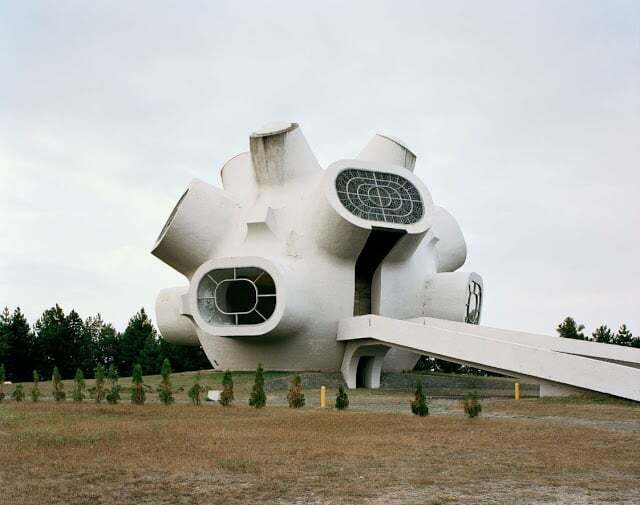 Looking like a spaceship, Kosmaj was made with six 40 met high concrete standings. 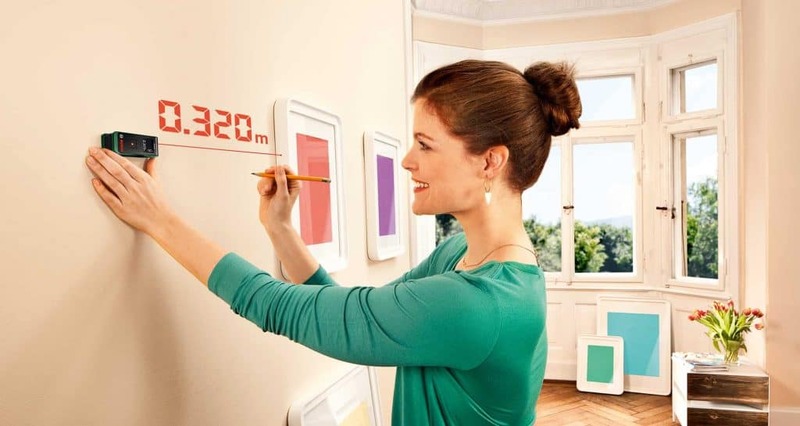 It was made in the 1970s; however, it’s unclear about the designer. 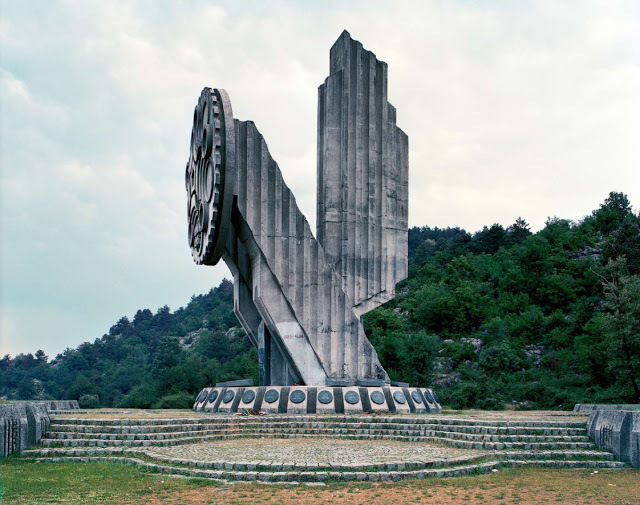 Tjentište monument represents the battle of the Sutjeska which happened in 1943 between Germans and Partisans. Wait, it’s not a UFO. 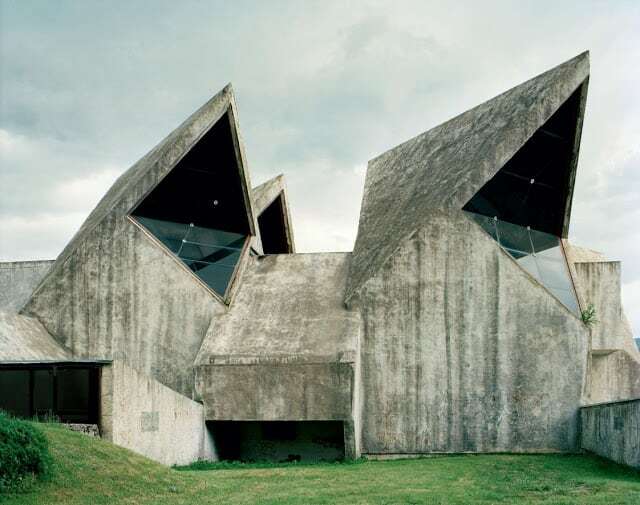 Can you believe such architecture created in 1973? The Kruševo was made against the uprising of the Ottoman empire. 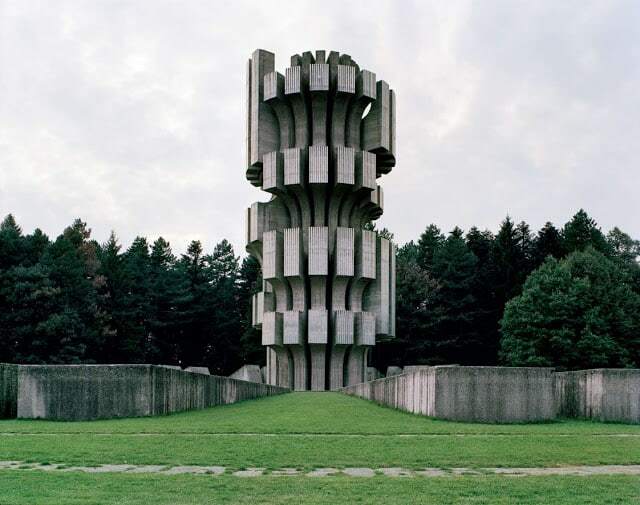 This creative architectural design as erected for honoring towards Battle of Kozara. 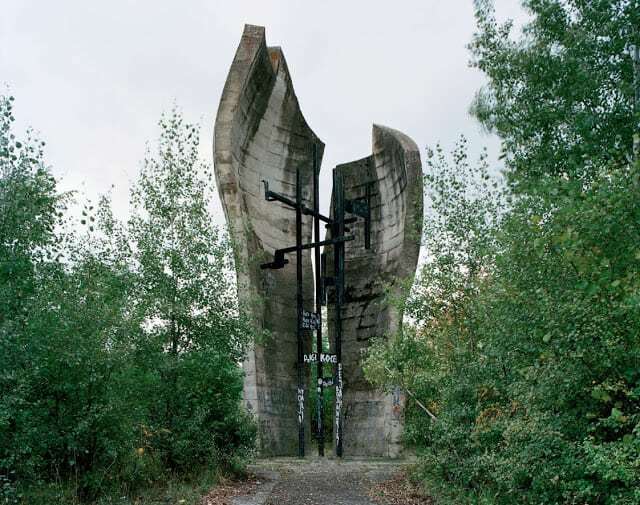 It was created as a monument to the revolution at Grmec. 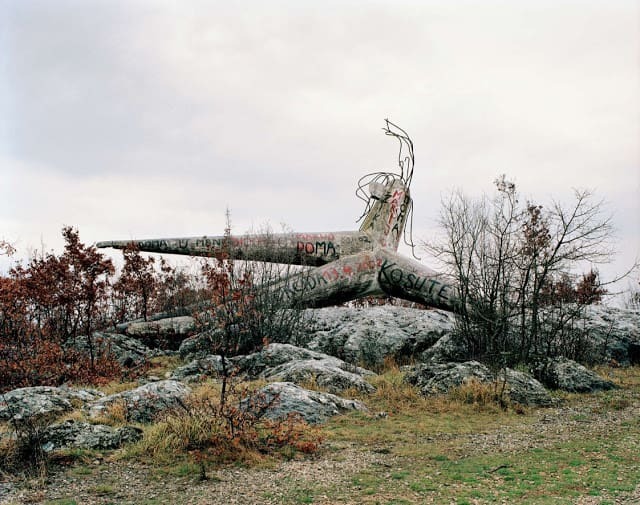 Ilirska Bistrica is just a weird sculpture in Slovenia. We don’t have more data about this. 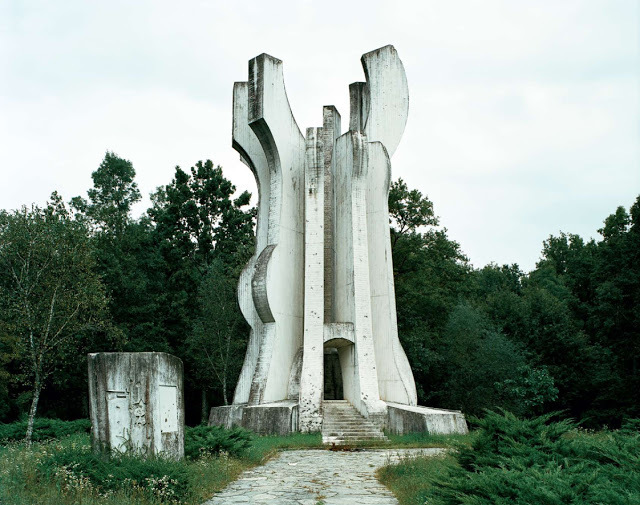 Jasenovac is a very photogenic place. It was created for camp victims. 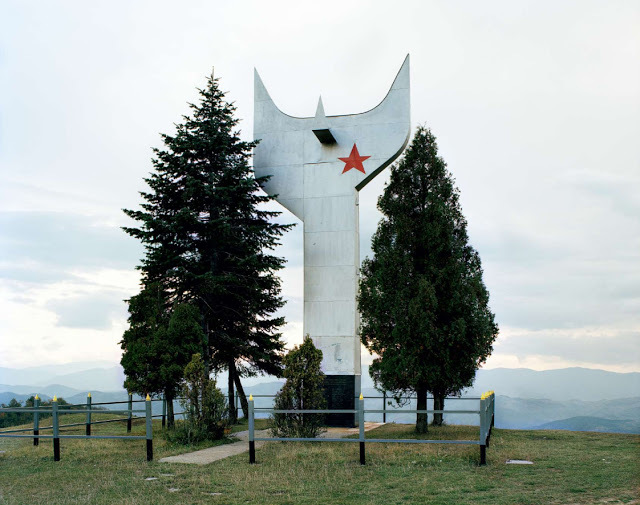 This monument represents the liberty of Sanski Most. 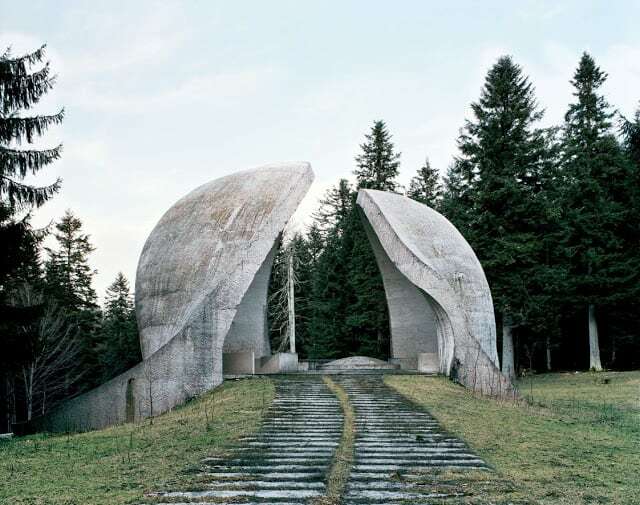 Ostra monument is designed by Miodrag Živković & Svetislav Licina. 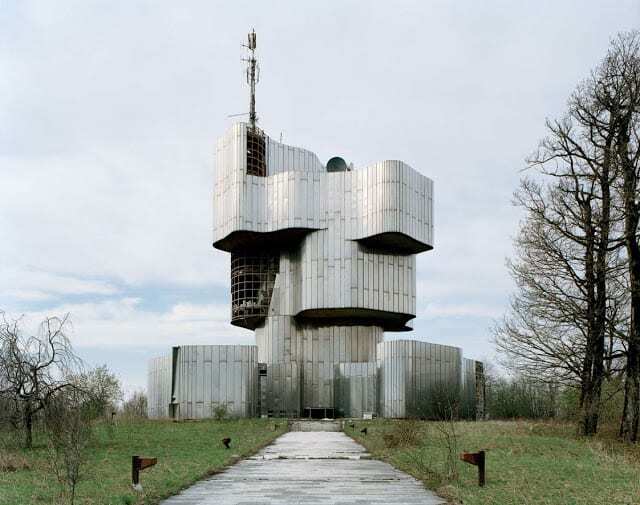 It took two years to build and was made for fallen soldiers. 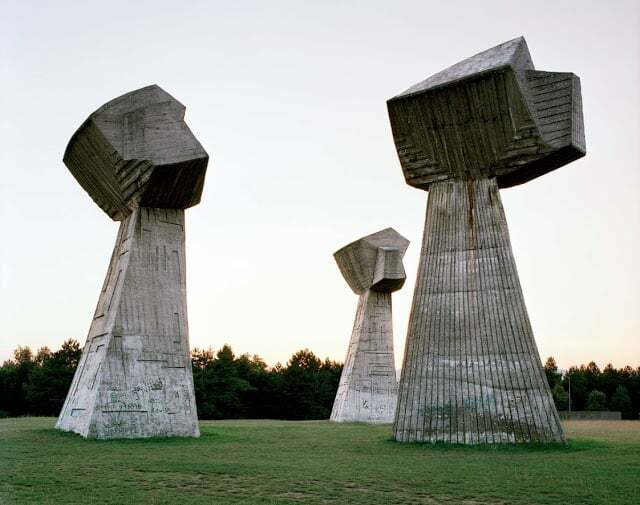 Erected in 1981, Sisak was designed by Želimir Janeš created for anti-fascist movement. 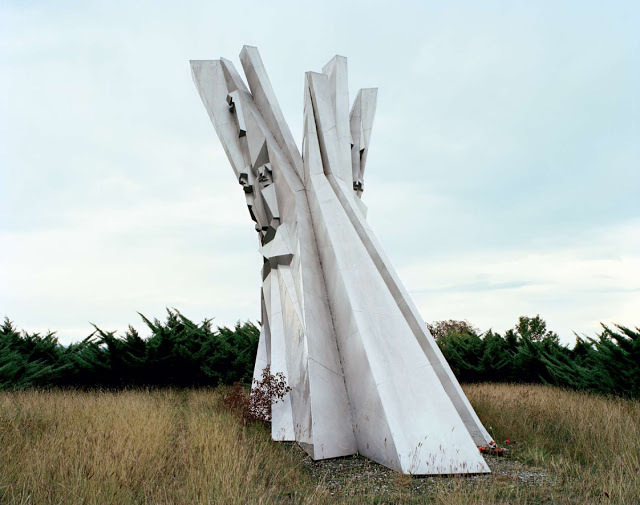 It was created for the fallen soldiers of world war II. 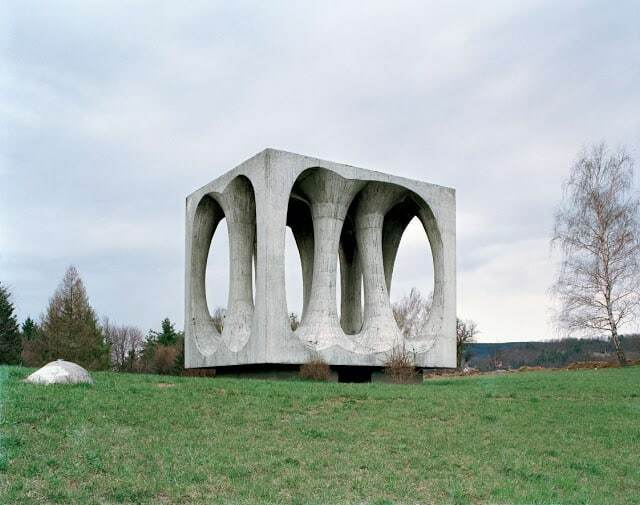 A simple monument made of concrete in trigonal shape. 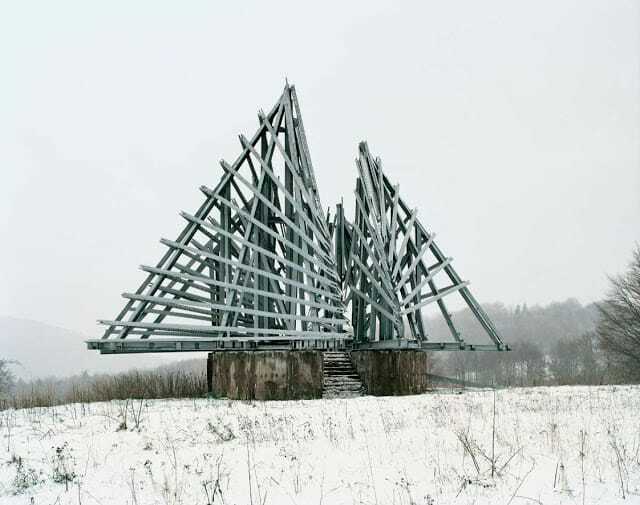 Nothing much creative about its construction but isn’t it weird? 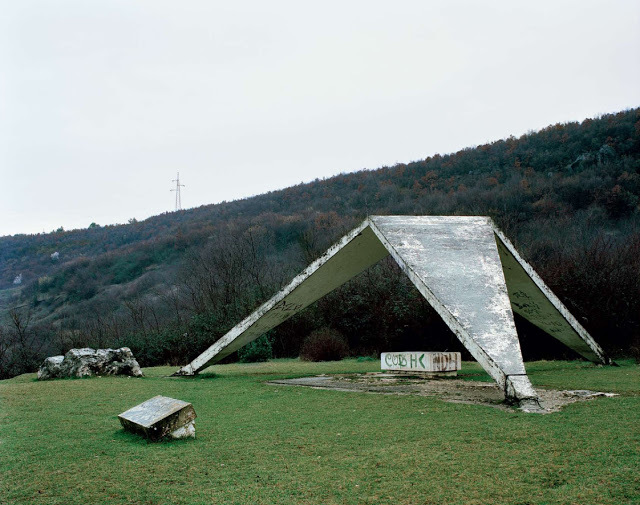 During WWII, it was created as a Partisan stronghold and created for local Muslim people. 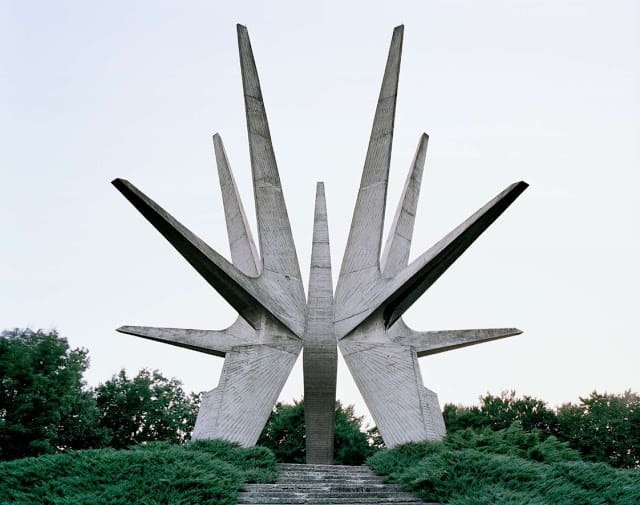 If you look at the monument, the star and the structure symbolizes Muslim. That’s all monuments, hope you like them.